SHORT LET. 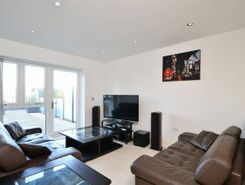 This light and contemporary 2 bedroom flat is presented in superb condition and offers en suite facilities, an open-plan layout, communal Gym and a simply amazing roof Terrace ideal for summer entertaining. FANTASTIC FIND A very well presented two bedroom first floor period maisonette located on this prime West Wimbledon road moments from Raynes Park town centre. Available to view now so call haart today on . LONG LET. A fantastic two bedroom split-level apartment set within a fabulous modern development moments from Wimbledon Village, offering wonderful accommodation, underground parking and excellent communal facilities. SHORT LET. A fantastic two bedroom split-level apartment set within a fabulous modern development moments from Wimbledon Village, offering wonderful accommodation, underground parking and excellent communal facilities. 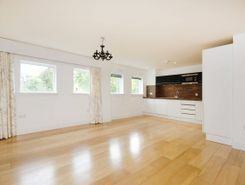 GARDEN APARTMENT A beautifully presented two bedroom first floor maisonette with garden on this popular residential road within easy reach of Raynes Park town centre. 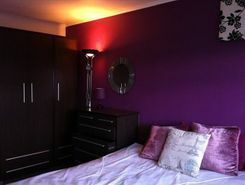 Available in April so call haart on NOW. 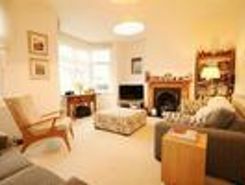 Property website TheHouseShop have used their expert knowledge of the Raynes-Park in Greater London property market to help buyers, sellers, tenants and landlords save money when advertising and searching for property available online. Property website TheHouseShop is unique in the UK property market as it is the only place that accepts listings from homeowners and professionals, so visitors will find properties available for sale and to rent from traditional estate agents, online-only agents, private landlords, private sellers and property developers. Whether you're a seller, a landlord, or an estate agent, you can use TheHouseShop property marketplace to advertise your properties to tens of thousands of buyers and tenants who visit the site each day looking for property in Raynes-Park in Greater London and the surrounding areas. Private sellers and landlords can generate more interest from buyers and renters by using TheHouseShop's marketing boost options. Private landlords in Raynes-Park in Greater London can use TheHouseShop to advertise their rental properties and find quality, reliable tenants for free. With a huge selection of private and professional rental properties available on TheHouseShop marketplace, renters can find flats, detached houses, terraced houses, apartments, bungalows, maisonettes and more. 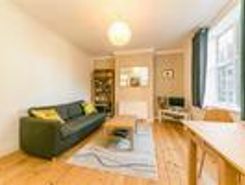 Tens of thousands of tenants visit TheHouseShop to find cheap property to rent in Raynes-Park in Greater London's most popular locations and can tailor their search to suit their preferred location, style of property and weekly or monthly rent budget. 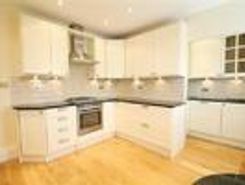 TheHouseShop has a selection of Raynes-Park in Greater London properties available to rent direct from private landlords including DSS rental property, landlords accepting pets, studio apartments, 2 bed apartments, 3 and 4 bed houses and more. Tenants will find a unique selection of property on TheHouseShop.com as many of our private landlords will not advertise their properties on other major property websites. Home hunters who rent property direct from a landlord can save on administration fees and get ahead in the competitive Raynes-Park in Greater London rental market. 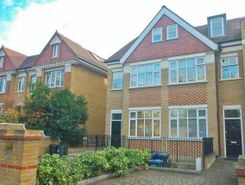 Tenants looking for cheap flat shares in Raynes-Park in Greater London will find a selection of affordable rentals in TheHouseShop's Flat Share section. Renting a property in Raynes-Park in Greater London can be expensive, but tenants can find affordable Flat Shares in Raynes-Park in Greater London's best locations for a fraction of the price of a whole property. 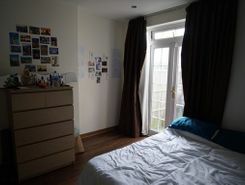 TheHouseShop offer a Guarantor Service to all renters which allows them to secure a UK based guarantor to help secure their ideal rental home in Raynes-Park in Greater London. Raynes-Park in Greater London landlords can use TheHouseShop.com to get a free online rental appraisal and set the perfect price for their property. Private landlords can also benefit from a range of landlord services including: tenant referencing, rent guarantees, tenancy contracts and landlord insurance products. Landlords can safeguard their property with tenant reference checks on TheHouseShop.com which include tenant credit score, rental history, background checks and more. 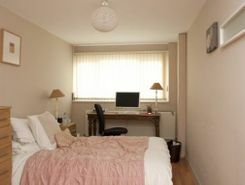 People looking for rental homes in Raynes-Park in Greater London can create a property alert on TheHouseShop.com and receive email updates anytime a new property to rent appears on the site. With a huge selection of cheap Buy To Let properties available on TheHouseShop, landlords and investors can buy their next investment property from developers, agents and private sellers across Raynes-Park in Greater London.